Numerous commercial opportunities in a growing commercial area. 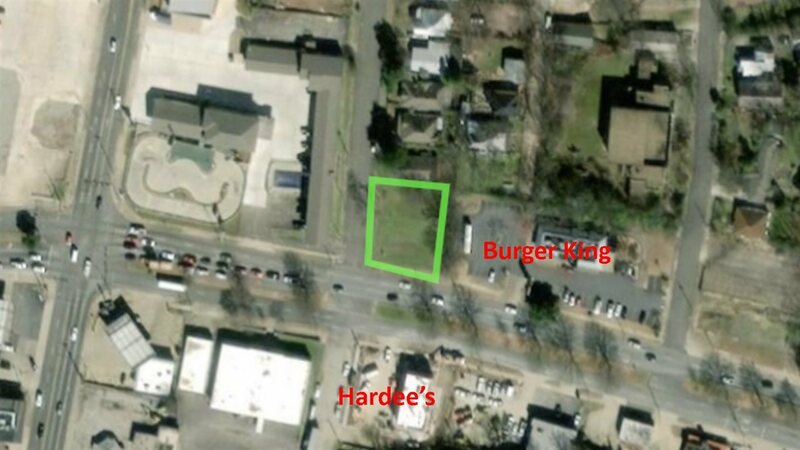 Property joins Burger King, and is across the street from Hardee&apos;s. Corner lot with high traffic and great visibility. Directions: At The Corner Of W. Grand And Oak Street. Next To Burger King. Across The Street From Hardee&apos;s.